As this post observed, HOW WILL REPUBLICANS AND DEMOCRATS SELECT THEIR CANDIDATES THIS YEAR? — PART 2, the Prince William County Republican Committee will hold a firehouse primary (a party canvas) on May 4th to select its nominees for the Board of Supervisors, Sheriff, and Commonwealth Attorney. 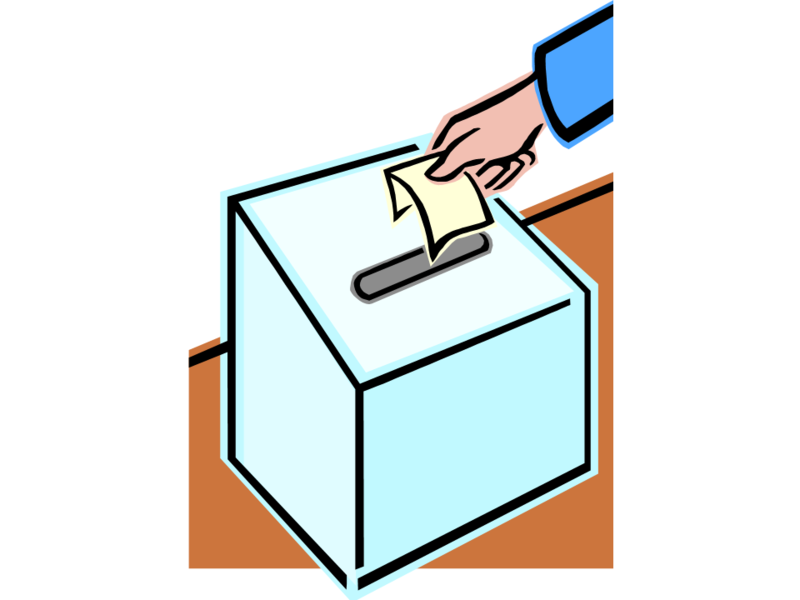 This article, Prince William County 2019 Candidate List – Filing open to March 28, provides a complete list of the candidates running for county offices. Below is a list of the Republican candidates competing in the party canvas. Where two or more candidates are listed, the firehouse primary is contested. Note that we have provided candidates for the office of county supervisor in the contested firehouse primaries a survey. See THE QUESTIONS ON THE 2019 CANDIDATE SURVEY FOR COUNTY SUPERVISORS. So far two candidates have returned our survey, Davon Gray and Davon Gray. We will post the results Monday. This entry was posted in 2019 Election, Political Parties and tagged 2019 Election, Candidate Survey, prince william county, Prince William County Virginia, Republican Party. Bookmark the permalink.